Discussion in 'Wrenchin' Secrets' started by jaye, Sep 7, 2018. 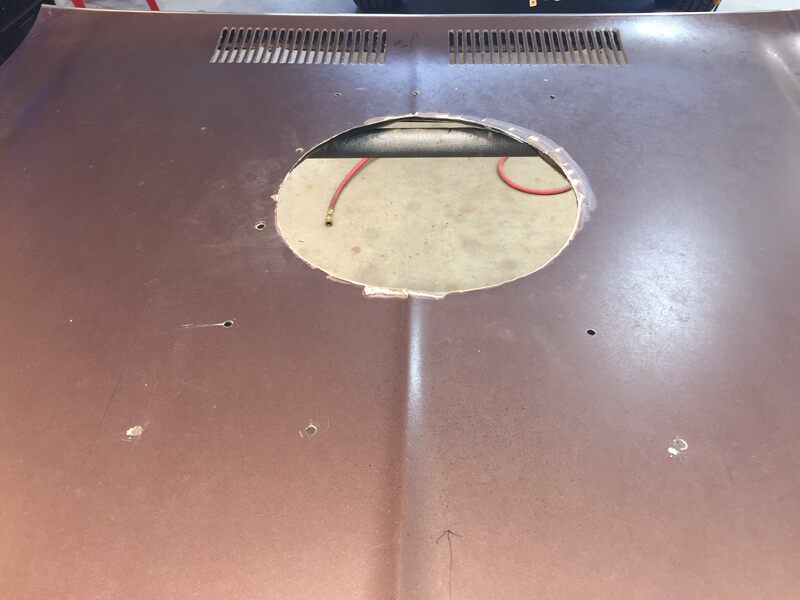 I'm not sure this is the correct location to place this question; however, does anyone have any ideas or pics of hood scoops for the 68-72 Skylark. 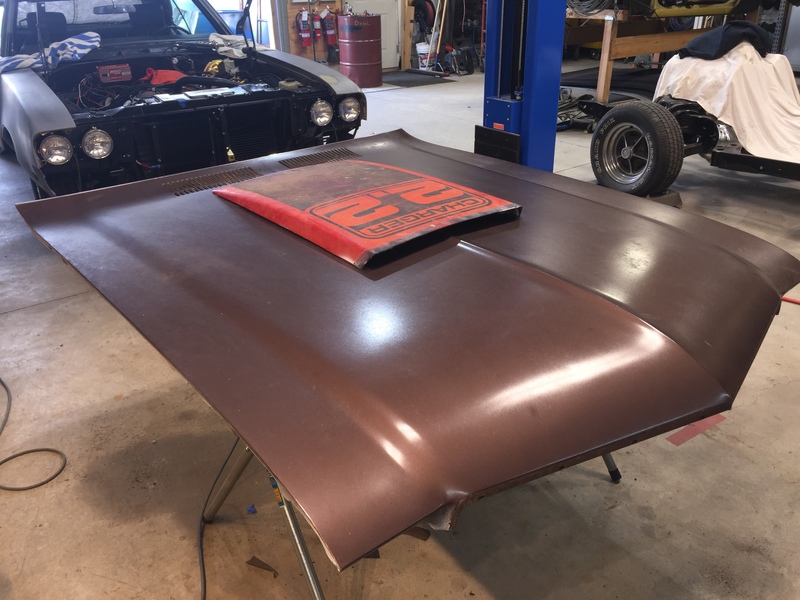 I currently have the Kenne Bell hood scoop and would like to have something a little lower profile. Have you considered cutting the Stage2 scoop down a bit? I did a custom scoop for my 71 Skylark. The first time I made this scoop work was back in 1990 and now I have done a second for my other Skylark. 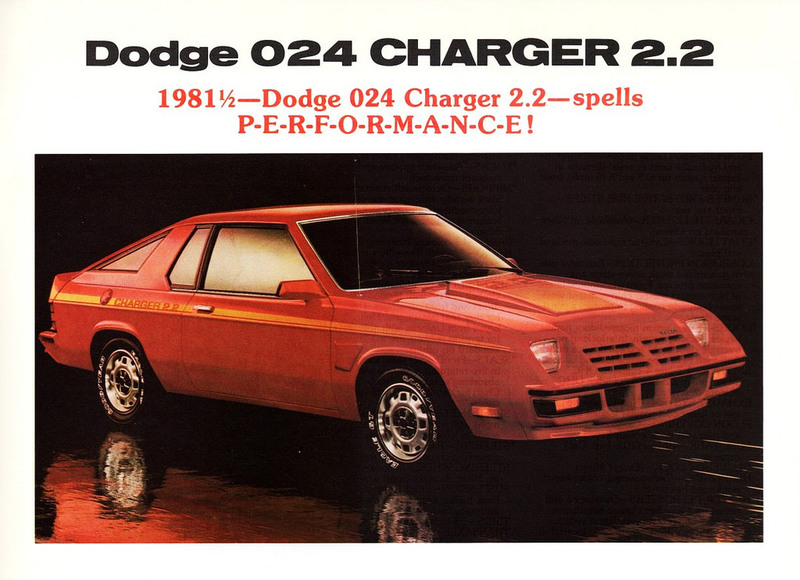 Its a fake scoop from a 1981 Charger 2+2. I opened it up and bolted it to the skylark hood. Julian, sriley531, Regal1 and 2 others like this. TorqueMonster1 and 2001ws6 like this. Julian, Doug Hoyle, TorqueMonster1 and 1 other person like this. That looks like what I’m after, I don’t have the skills to cut the stage 1 scoop and make it look good. 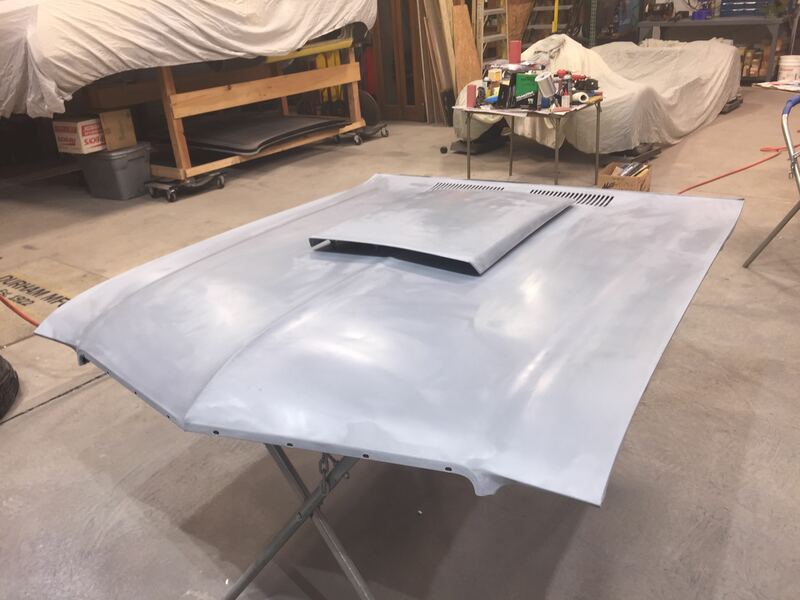 I finally found a hood scoop that works, it has the pointed front just like the hood. sriley531 and 2001ws6 like this. Where did you get that scoop? I like it. Would a cowl or a scoop be more beneficial, cold air in or hot air out ??? Would you by chance be selling the Stg 2 scoop? I was told $122 new. How about $75 shipped to 75043?